Biergarten Great Time for All! 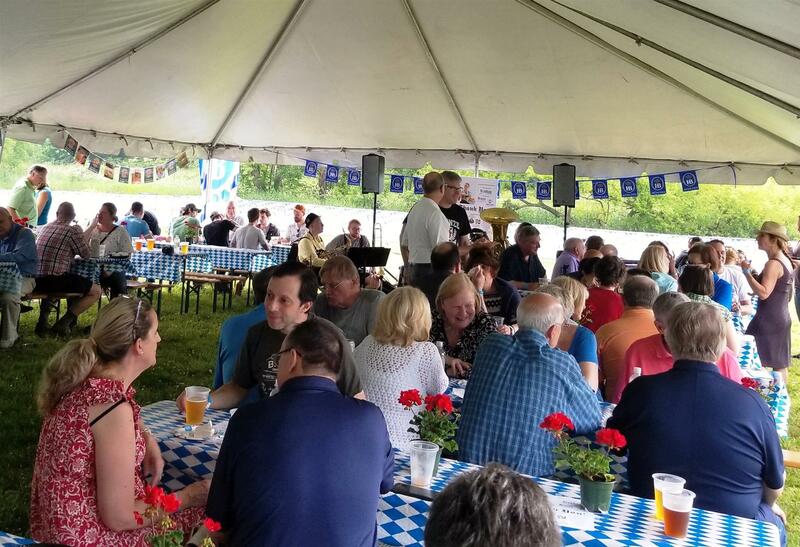 Special thanks to everyone involved in producing, sponsoring and just being there to enjoy the evening together -- Biergarten style! 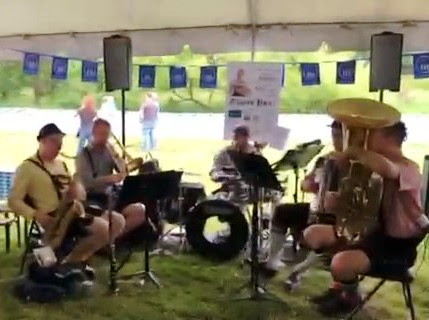 The food was great, the beer excellent and plentiful, the music so entertaining. The mood was set so perfectly in the pretty setting. Rain? What rain? A very fine example of Doing Good and Having Fun Doing it! Please click here to see list of sponsors. Thanks to you all!